On Wednesday, June 13, 2018, the Eastvale City Council voted to appoint Assistant City Manager, Bryan Jones (MPA, 2012) as the Interim City Manager. This will be effective June 28, 2018 upon City Manager Michele Nissen's departure as Assistant City Manager for the City of Corona. The appointment follows a unanimous, closed session vote. Full article available here. Trevor Hough has been promoted to the rank of colonel in the U.S. Army. He is currently serving as special advisor to the vice president for Middle East policy with Office of the Vice President, White House, District of Columbia. He has served in the military for 25 years. Hough is the son of Ernest Hough III of Lake Placid. He is a 1991 graduate of Lake Placid High School and earned a bachelor's degree in 1995 from Norwich University, Northfield, Vt., He also earned a masters' degree in 2009 from the Naval Postgraduate School, Monterey, Calif. Full article available here. 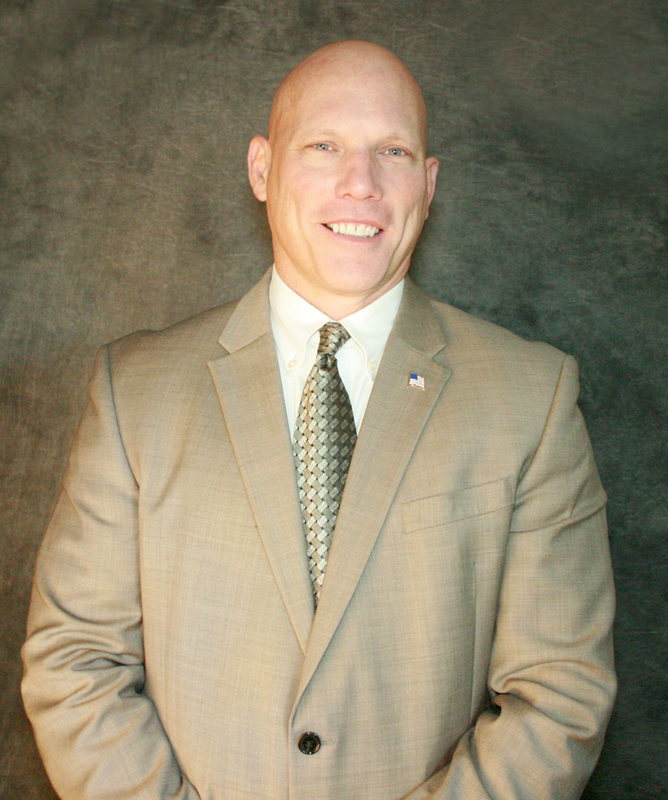 Michael D. Andreas, the current director of Safety, Security and Emergency Management has been promoted to the position of Executive Director, effective immediately. Mr. Andreas will oversee the newly formed Department of Public Safety, which will include the Sarasota County Schools Police Department, among other safety teams. Full article available here. Andrew James Bleidner was a student at Norwich University, a military college in Vermont, when his grandfather passed away four years ago. Bleidner, 24, had long planned to enter the military, but he began to think more and more about the career path his grandfather had always wanted him to pursue — as an actor. Full article available here. President Trump has nominated retired Maine police chief, Theodor Short M'07 to serve as United States Marshal for the District of Maine. Short earned a master’s degree in justice administration from Norwich. 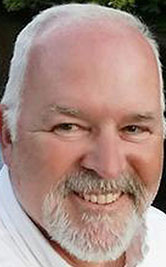 He began his career with the Fairfield Police Department, then served with the Maine State Police from 1982 to 2004, when he retired as commander of Troop A. Full article available here. COL Christopher Faux was promoted to brigadier general at a ceremony held on March 3, 2018, at the 102nd Intelligence Wing at Joint Base Cape Cod. 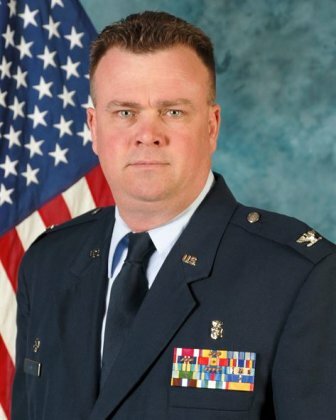 BG Faux will become the Assistant to the Adjutant General for the Massachusetts Air National Guard at Joint Force Headquarters. Full article available here. 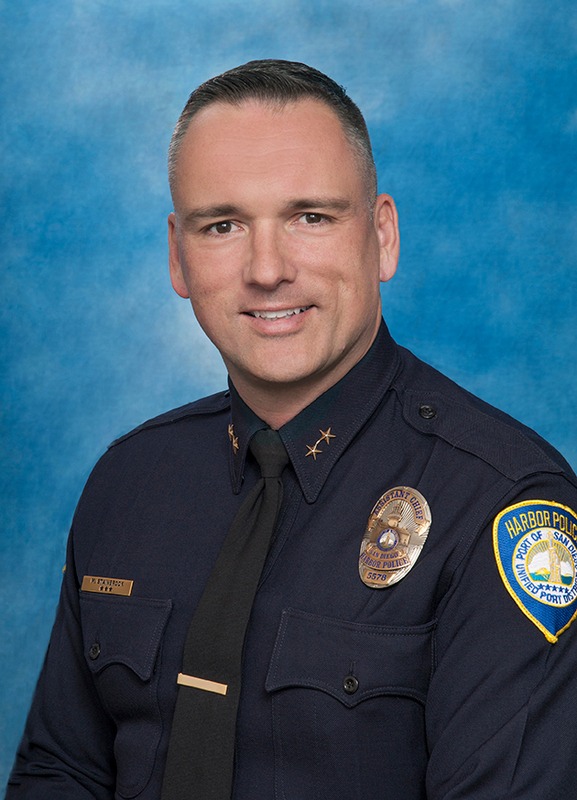 The Port of San Diego recently announced that Mark Stainbrook '91 has been named Vice President of Public Safety/Harbor Police Chief. Mark has been with the department since December 2011. Full article available here.